Helping With All Your Real Estate Needs - KAY ROBINSON CLIFTON is a native of Collin County, having grown up in the Chambersville area and graduating from McKinney High School. She has a BA from The University of Texas at Dallas. 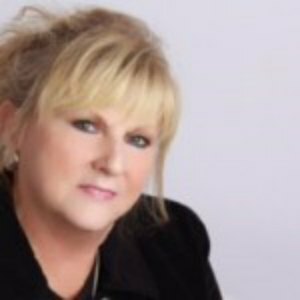 Kay had a 20 year career with the Internal Revenue Service and then owned and operated a business in the Plano, TX area. She has since moved from Plano to within three miles of the land on which she grew up. Kay was a member of the Founding Board of the Veterans Memorial Park in McKinney, which she considers an honor and tribute to her three Marine brothers, as well as all veterans and their families. Kay’s love of land comes from growing up on a working farm, a love she says never quite leaves a person. She has enjoyed seeing her native area grow and develop and is interested in helping others find the right property to meet their needs.